No fatal losses in the antiterrorist operation (ATO) have been registered over 24 hours. 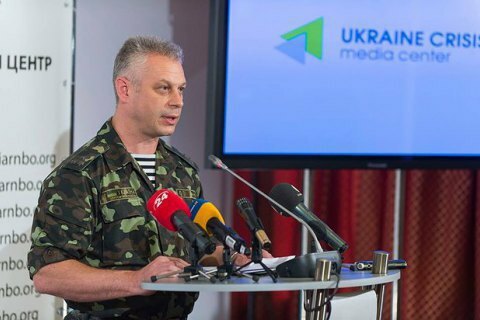 Eight Ukrainian servicemen have been wounded in action in the ATO area in Donbas over the past 24 hours, a spokesperson of the presidential administration for ATO issues, Col Anatoliy Lysenko, said at a daily briefing on 23 August. "Fortunately, we have had no fatal losses in the hostilities over the past day, but eight Ukrainian soldiers have been wounded," he said.